Apocalypse Unknown is, quite simply, a book that could save the United States from catastrophe. It is the chronicle of a decades long fight by a few battered and under-resourced Americans to save America from a well-studied and well documented existential threat. 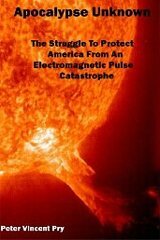 The threat is that an electromagnetic pulse event – from a solar flare, or an EMP weapon – could take down the U.S. electric grid and place tens of millions of Americans at the risk of death from starvation, disease and societal collapse. Sound farfetched? 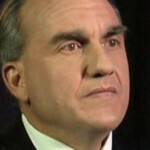 Numerous Congressional hearings, federal agency and federal commission reports support Dr. Pry’s conclusions. How is this even possible that there could be such an important known threat to the national security of America and not a shred of legislation has come out of Congress? Dr. Pry outlines the impediments to protecting the grid and he names names. One of the biggest impediments to protecting the grid is the North American Electric Reliability Corporation (NERC) – the electric industry’s representative organization (i.e., its lobbyist). It seems that in DC money talks and the electric power industry has a lot of money. The electric power industry does not want to be “regulated” to protect the grid and makes well placed political campaign contributions. Meanwhile, most Americans are unaware that their lives hang in the balance. But Apocalypse Unknown doesn’t simply document the problems and the struggle – it offers concrete solutions that our government needs to consider. This is an incredibly important book. 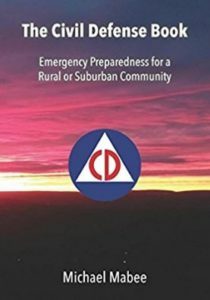 Well researched, well written and Dr. Pry pulls no punches about who has worked to protect the grid – and who have been impediments. If you buy one book on EMP and grid security, this is THE book to buy. Buy from Amazon by clicking here.